Comments: May have some shelf-wear due to normal use. 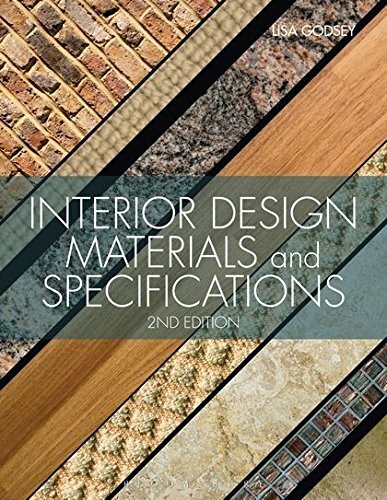 Godsey, Lisa is the author of 'Interior Design Materials and Specifications', published 2012 under ISBN 9781609012298 and ISBN 1609012291. Loading marketplace prices 19 copies from $60.20 How does the rental process work?